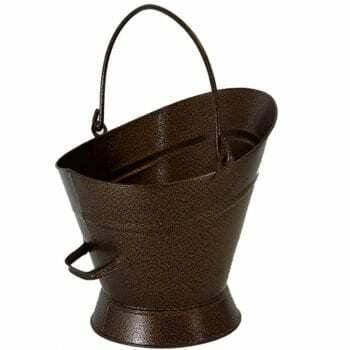 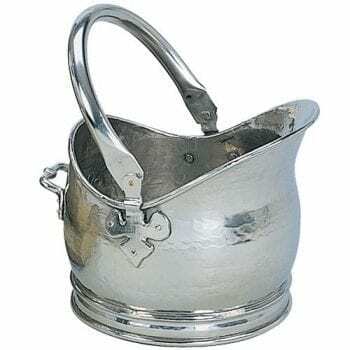 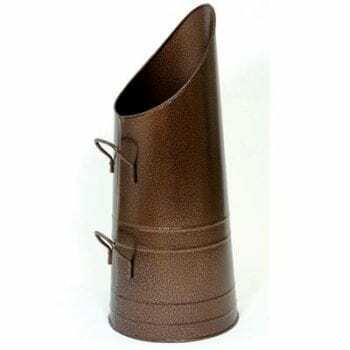 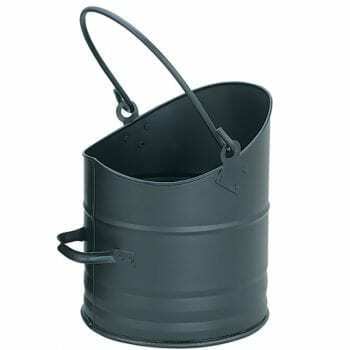 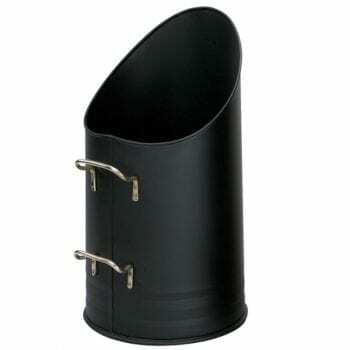 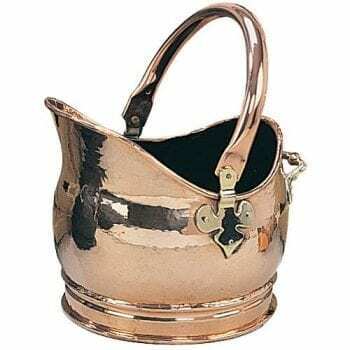 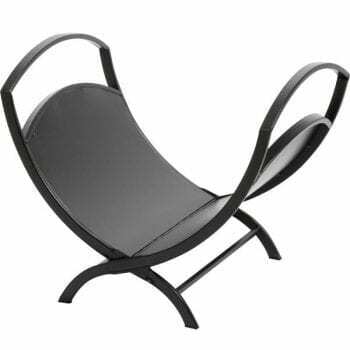 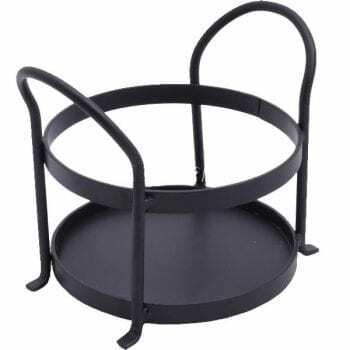 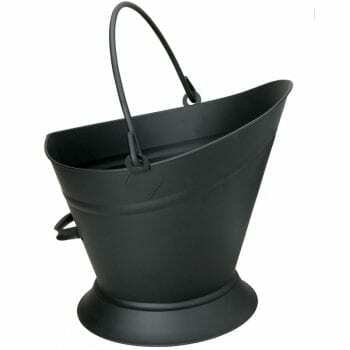 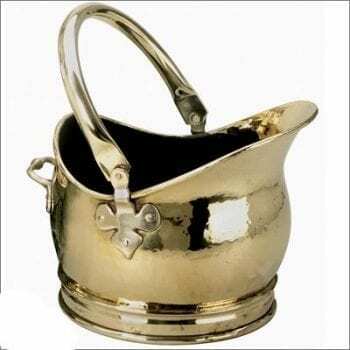 Coal Buckets/Carriers With Up To 70% OFF! 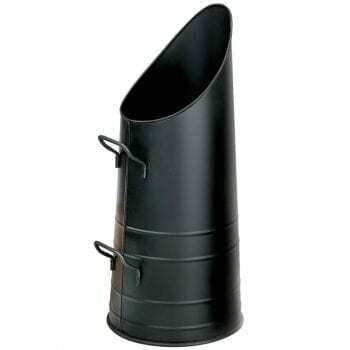 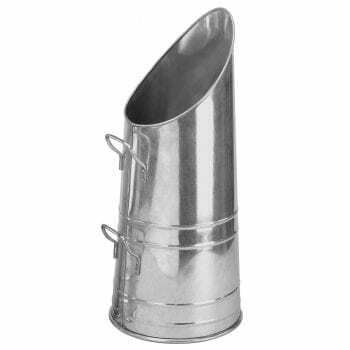 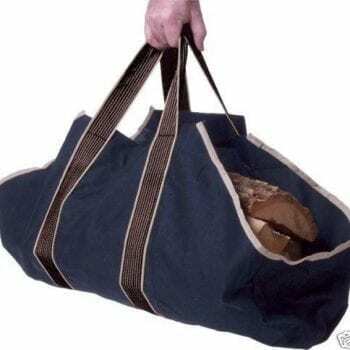 With coal buckets/carriers there will be less cold trips outside. 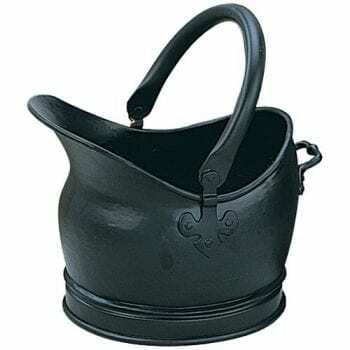 Due to the narrow neck of coal hods you can pour your coal straight onto the fire without the need for any tools. 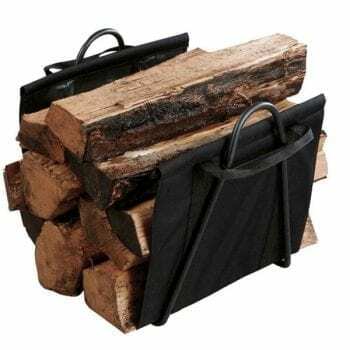 And, in addition our log carrier has a handy stand so you can load and store right by your fireplace.